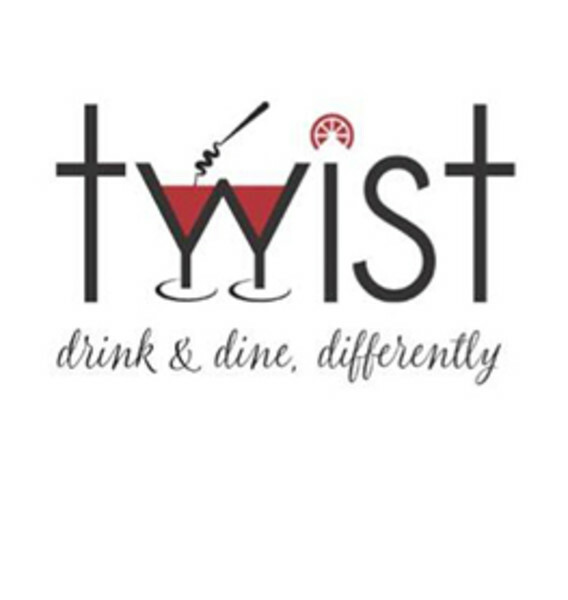 When you enter Twist, the first thing you’ll notice is its extensive bar – and they have every reason to show it off. A trained mixologist will be ready and waiting to mix you the cocktail of your choice. Meanwhile, the kitchen can whip up any of the tasty treats adorning their menu… each with its own unique twist.